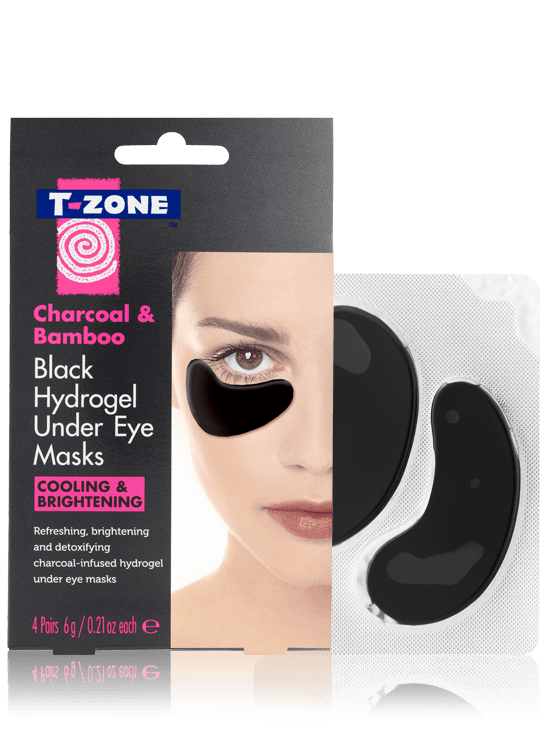 T-Zone Charcoal & Bamboo Black Hydrogel Under Eye Masks instantly cool and refresh the skin helping to brighten and revive tired looking eyes. 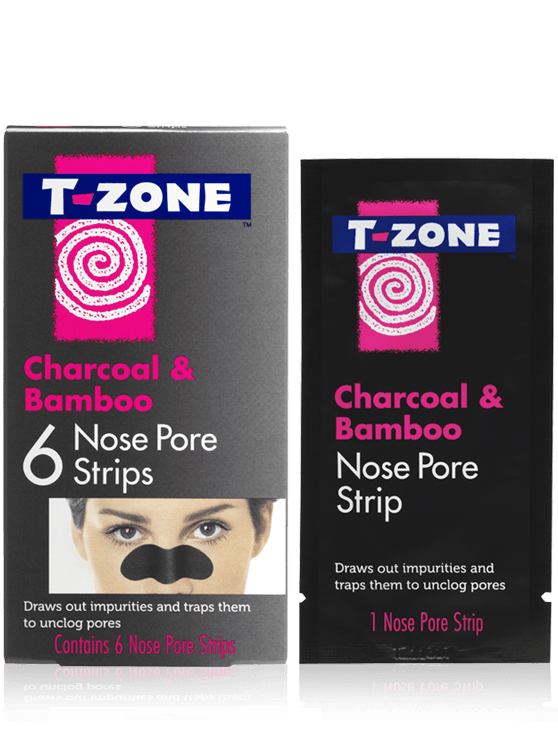 Enriched with naturally detoxifying Activated Charcoal and hydrating ingredients. 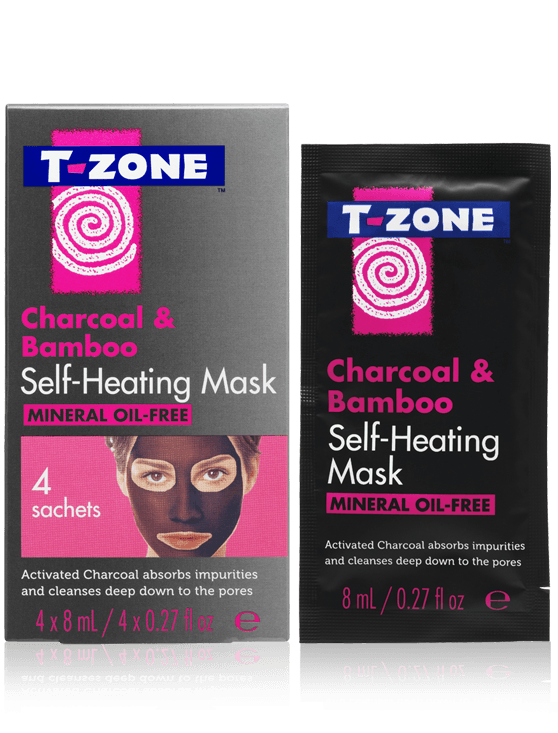 With the flat side facing the skin, apply the masks to clean, dry skin under the eye area. 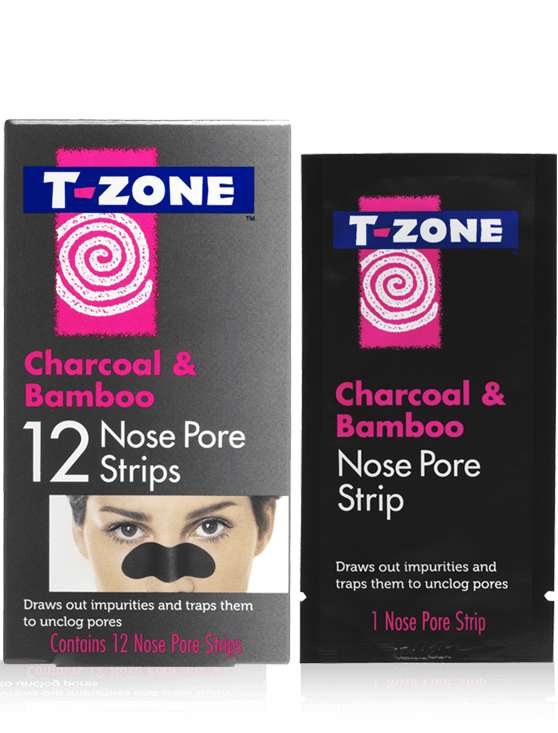 Leave for 20-25 minutes and gently remove the eye masks by carefully peeling them away from the edges. 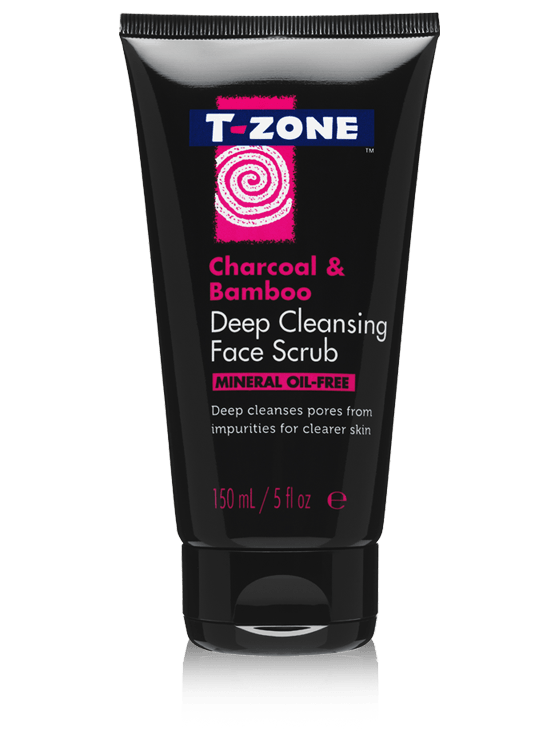 Rinse off any residue with water. 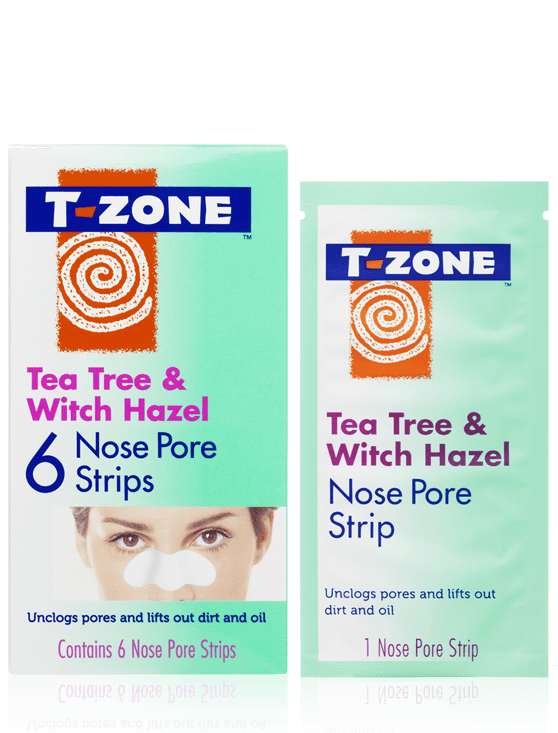 AQUA/WATER, GLYCERIN, HAMAMELIS VIRGINIANA BARK/LEAF EXTRACT, MARIS LIMUS EXTRACT, ALCOHOL, XANTHAN GUM, DMDM HYDANTOIN, GLUCOMANNAN, ALGIN, CHONDRUS CRISPUS (CARRAGEENAN) POWDER, CITRIC ACID, DIAZOLIDINYL UREA, PHENOXYETHANOL, POTASSIUM CHLORIDE, POTASSIUM CITRATE, CHARCOAL POWDER, PARFUM/FRAGRANCE, IODOPROPYNYL BUTYLCARBAMATE, BAMBUSA VULGARIS (BAMBOO) SHOOT EXTRACT, POTASSIUM SORBATE, SODIUM BENZOATE.